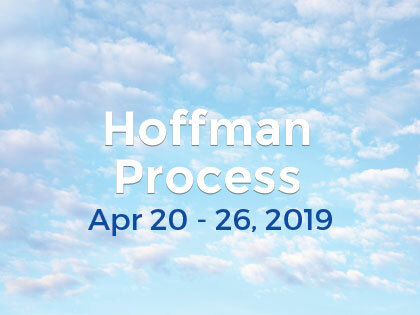 The Hoffman Process is a game changer. I finally feel like myself through the breakdown of the Quadrinity to create balance and inner harmony in my life. You will have the privilege of working with some of the most skilled professionals in the industry, who’s ability to guide each and every participant was truly admirable. Each and every moment and detail holds so much value in the healing process. Each carefully constructed piece offered me guidance, answers or reflection. I feel so privileged to have had the opportunity to experience the journey this process offers. Thank you Volker, Julia and Yutka.